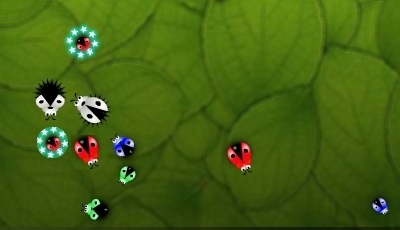 Description Make group of same beetles by drawing shapes on them. There are 7 interesting levels in this game. Draw minimum shapes to catch maximum beetle for getting Gold score. Must aware of special beetles, whether they are helpful or dangerous! Controls This game is played by mouse only.